Dear readers, as you should already know (because I just told you a couple weeks ago! ), two Innervenus artists have CDs coming out tomorrow (Tuesday, 12 February 2013)! 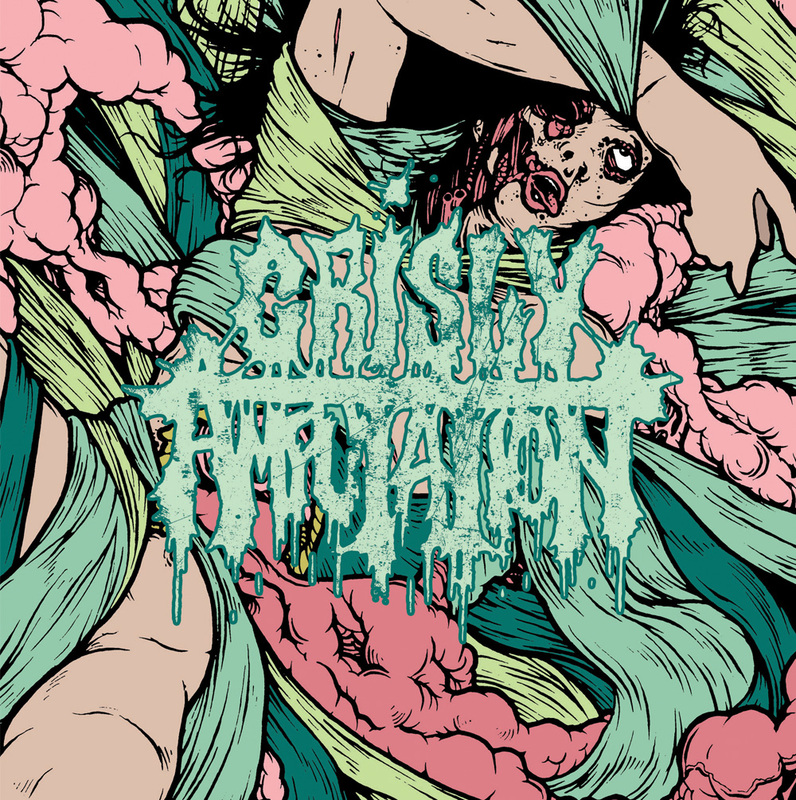 One of those is the death metal + grind unit called Grisly Amputation, with their debut full-length Cannibalistic Tendencies. Dear readers, as you should already know (because I just told you a couple weeks ago! ), two Innervenus artists have CDs coming out tomorrow (Tuesday, 12 February 2013)! 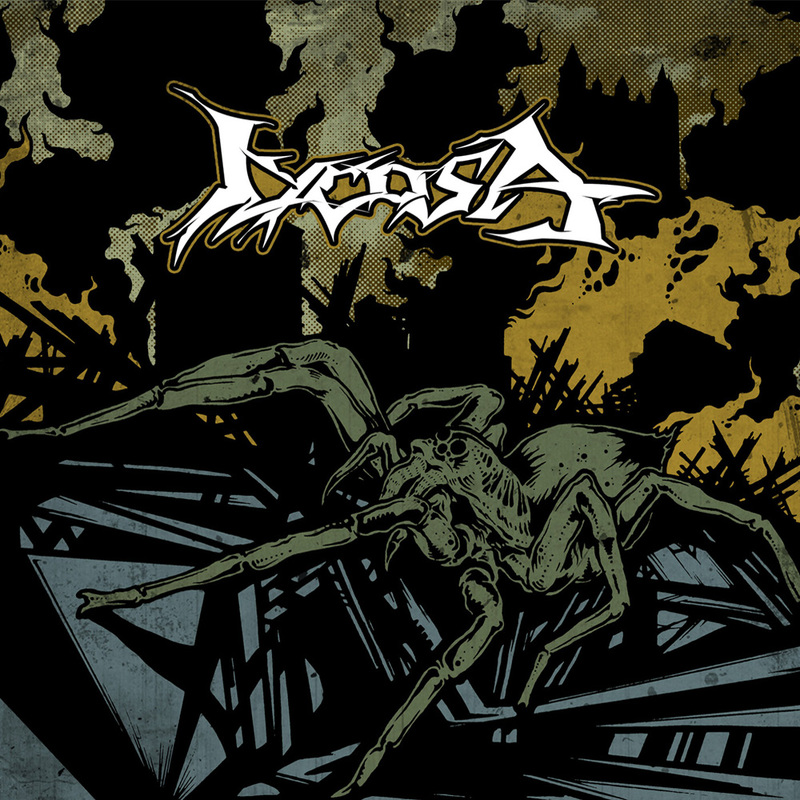 One of those is the brutal death/thrash/groove/sludge conglomeration known as Lycosa, who will be putting out their debut, self-titled EP.